As Apple gears up to start shipping its 2018 iPhone lineup to its loyal customers, one YouTube reviewer has already started receiving the gold variants of both the iPhone XS Max as well as the iPhone XS. He also takes the time to reveal the contents of the larger 6.5-inch flagship, so let us talk more about that here. Popular tech YouTuber Marques Brownlee (aka MKBHD) posted a video revealing the unboxing and the contents of the iPhone XS Max. 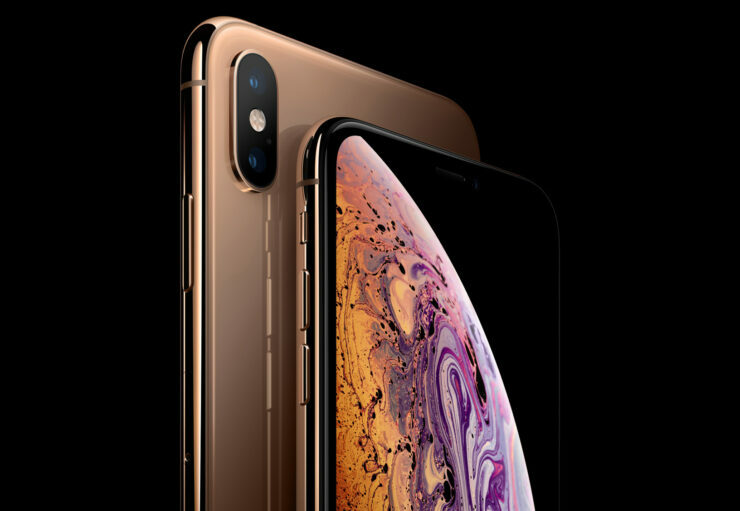 Both of his iPhone XS Max and iPhone XS are in the gold variant and sport an internal storage capacity of 512GB, which only means both iPhone models are very expensive, with the iPhone XS Max going as high as for $1,449 in the U.S. for the highest storage version. While unboxing, MKBHD noticed some things that were missing from both iPhone models. While the iPhone XS Max features a very clean finish to go along with that gorgeous-looking gold variant, he did mention that it is 2018, and Apple continues to bundle that regular charger that it has been doing for several years now. Other manufacturers are making lots of effort when it comes to bundling several accessories, including a capable fast charger and Apple does not seem to be doing that in order to maximize its margins, unfortunately. For a device as expensive as the iPhone XS Max, you’d think that Apple would be a little generous so as to bundle some freebies, but it looks like that is not going to happen. Also, while we’re on the subject of things that are missing from the packaging, there is no Lightning-to-3.5mm audio adapter, since no iPhone sold by the technology giant on its website features a mobile phone with a headphone jack. This accessory costs just $9 and Apple is charging not just a premium for the iPhone XS Max, but customers will have to head out and purchase the adapter as well as a fast charger. Hopefully, Apple will at least bundle a fast charger with its next-generation devices. The full review is going to be uploaded by MKBHD shortly and if you want to check out the unboxing video, it is given below.